The Michigan Press Association will start publishing a monthly Bulletin at the end of October. In the meantime, watch your email on Thursdays for a Weekly Briefing from us. 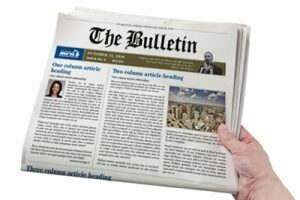 We will continue to provide updates on legislative issues and other matters impacting newspapers in this email.